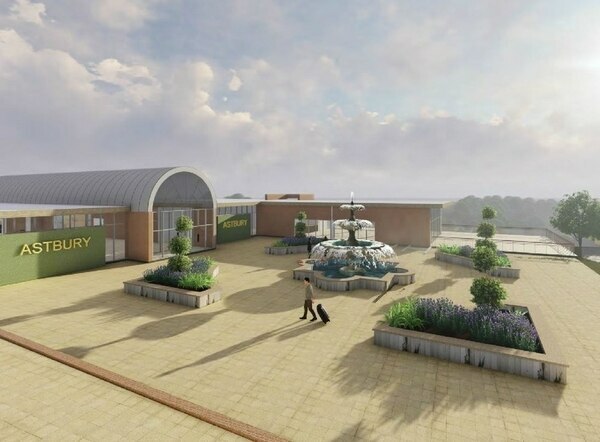 Severn Valley Railway has thrown its weight behind plans for a new £50 million leisure development near Bridgnorth which could see a historic Shropshire railway station reopened. 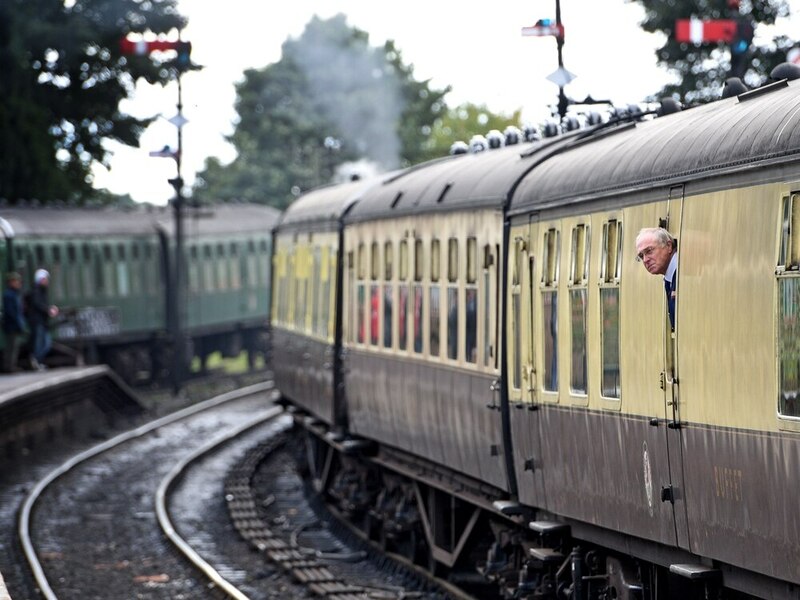 The SVR, one of the region's most successful tourist attractions, has written in support of proposals to redevelop the Astbury Estate near Bridgnorth as a "world class leisure venue". The multi-million pound plans for the estate have come from FCFM Group, which bought the site last year. The estate, which includes a top class 18-hole golf course, was owned by former Judas Priest guitarist KK Downing, but was put up for sale after four of his businesses went into administration. FCFM Group wants to create golf, tennis, and spa facilities alongside nearly 300 wooden lodges. One of the proposals from the group is to fully reopen the Eardington Halt railway station, which is currently used by the Severn Valley Railway, but only on special dedicated occasions. Under the FCFM plan the station could be used as point for guests to arrive at the site. Now the Severn Valley Railway's general manager, Nick Ralls, has written to Shropshire Council in support of the FCFM's planning application. He said: "The SVR are working with the development company and can see many ways in which the development will benefit the Severn Valley Railway and the local area. "We will be looking to open the Halt to the guests at the Astbury Estate and even offer the option that they can arrive by train." When the plans were revealed a spokesman for FCFM said the organisation had been in discussions with the heritage railway. He said: “We have agreed sponsorship with the Severn Valley Railway. The design statement submitted with the Astbury application said: “Consultation and meetings have taken place with the senior management team of Seven Valley Railway, and a joint working and sponsorship arrangement have been agreed, including a direct link from the plateau to the railway. However, shortly after the plans were revealed Eardington Parish Council said it wanted more firm information about the proposal. They said: “The transport assessment presupposes that the volume of traffic will be mitigated by upgrading of the Eardington Halt railway station, which was originally designed for the loading of livestock. The design and access statement indicates a new station will be built.